In today’s digital world, businesses need to use social media. Social media marketing uses tools like Facebook, Twitter, and Instagram to increase brand awareness. Keep reading to learn more! Social media has a lot of benefits. Sharing and posting on social platforms creates brand awareness. For example, you can promote your brand by sharing website content to Facebook. You can also create awareness by using hashtags on Instagram. Both of these methods will increase content reach and engagement. In turn, you will increase your client base. Another benefit is cost reduction. Social media accounts are free. Even if you decide to run an ad campaign, they are often less expensive than other marketing efforts. Because social media is cost-effective, you can expect a greater return on investment. There are a few tips and tricks to social media marketing. First, you will need to plan strategies for each social channel. Each channel attracts different types of users. Put yourself in your clients’ shoes. Share content that clients will want to see. Another tip is to measure results. All social channels provide insights. By looking at insights, you can see what works and what doesn’t. You can also see viewer demographics. This allows you to identify a target market. Each social media platform has different types of users. When deciding on a platform, you’ll need to keep the users in mind. For example, Pinterest is a visual-based platform. Users share images by adding them to boards. Facebook is a great place to share photos too but also can be used to share business information. Twitter will help you broadcast messages to your followers in a quick and casual way. All in all, you’ll need to pick a platform and social strategy based on your needs. Social media marketing is a powerful tool when used in the proper way. Both you and your clients can benefit from your social media campaigns. Want to learn more about our Social Media Management Services? 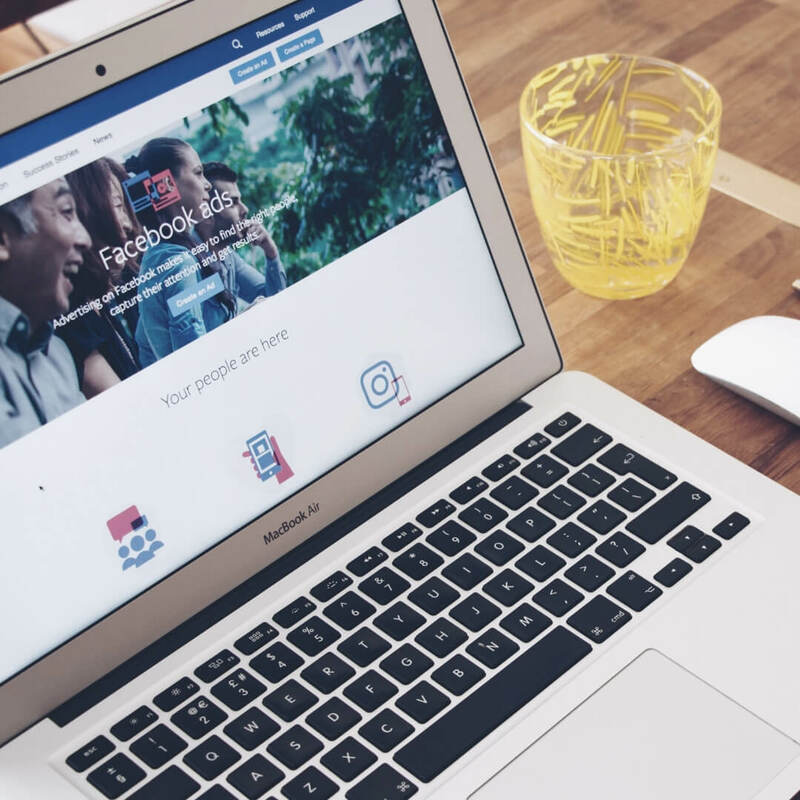 Whether you're tired of managing all your business's social media accounts, want to improve your brand awareness, or don't even know where to start, we can assist you! Learn more about how we can help your business succeed.